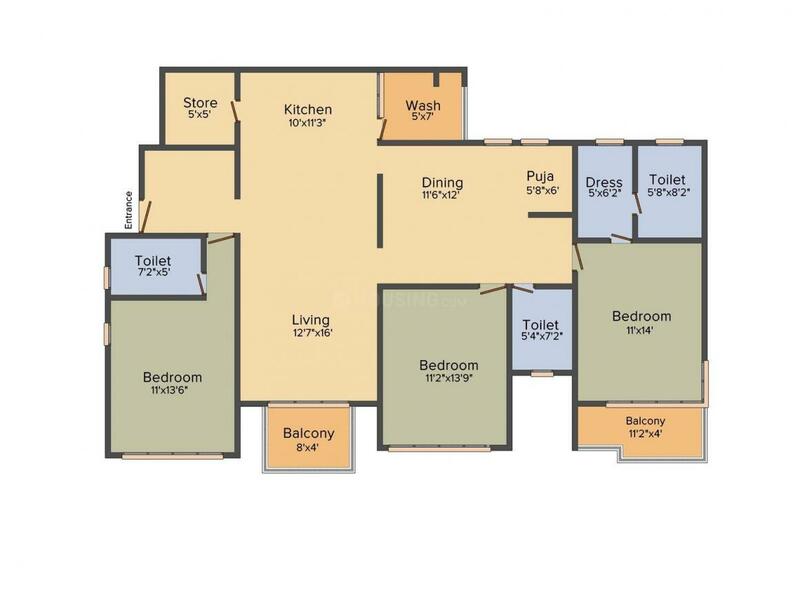 1080.00 sqft. 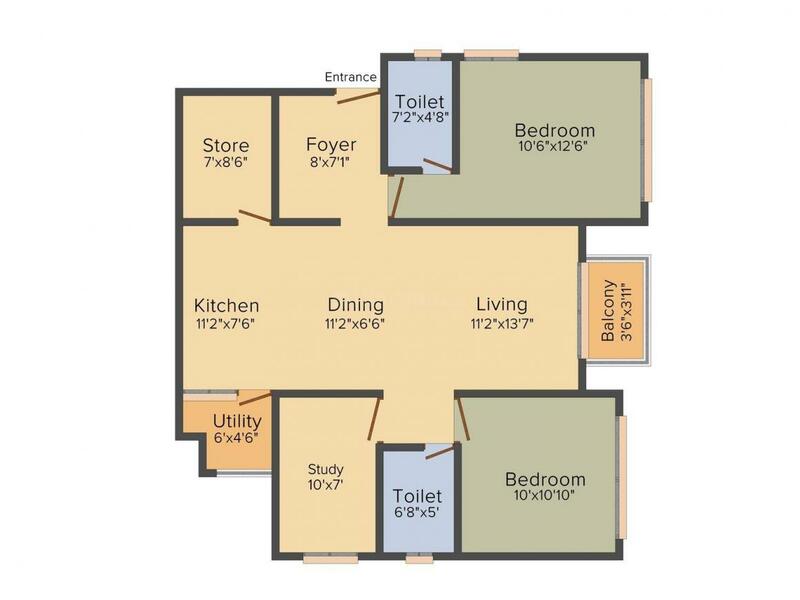 - 6120.00 sqft. 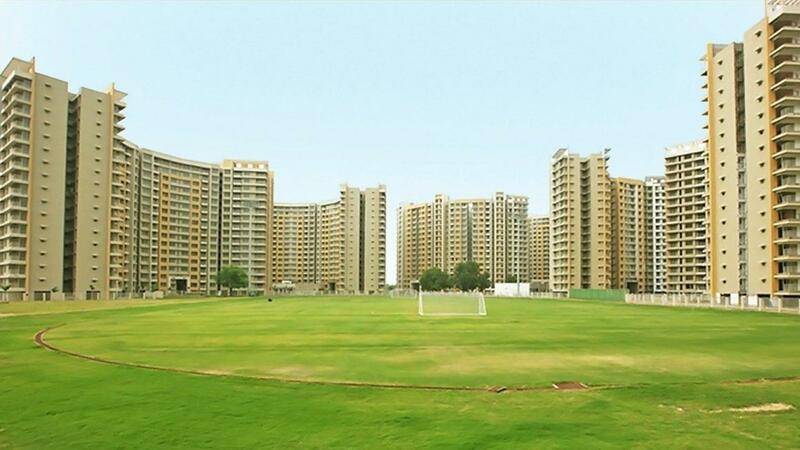 Located near Shantigram in Ahmedabad, Adani Shantigram is an upcoming residential project from Adani Realty. The project ready-to-move and offers all lifestyle facilities that make for a comfortable lifestyle. Adani Shantigram has . Restaurants, banks, hospitals, ATMs and schools are all within the vicinity, making everyday life easy. Shantigram is also well-connected by public transport with other parts of Ahmedabad. Shantigram is a fast developing area in Ahmedabad. Located close to National Highway 8C, this place is well connected to the neighboring places. Khodiyar Railway Station is the nearest station from this place while the Sardar Vallabhbhai Patel International Airport also lies a brief driving distance away. Ahmedabad Institute of Medical Sciences, IHM Ahmedabad,Ahmedabad Institute of Technology, Universal College Of Engineering and Technology etc are few of the many reputed educational institutes here. Lions Karnavati Shantaben Vishnubhai Patel Eye Hospital, Amba Health Center etc are prominent hospitals in the vicinity. Owing to its good infrastructure, strong connectivity and upcoming developments, Shantigram is emerging to be a favorite among the Real Estate Developers. 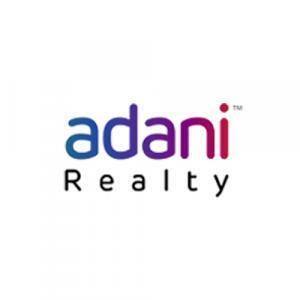 Adani Realty is one of the youngest arms of India's top infrastructure and development conglomerate - the Adani Group. With a commitment to getting India on par with the most advanced countries around the world, we have begun development in our most promising cities, integrating the finest design aesthetics with cutting-edge construction technology. As part of the Adani Group, we have a legacy of trust and excellence we live up to; a fact that has driven us to achieve a lot in a relatively short period of time. At present, we are developing over 69 million sq. ft. of residential, commercial and social club projects across Ahmedabad, Mumbai, Gurgaon, Mundra and Kochi.